Our growing database of images include: 3D models, Artwork, Photographs, Cross Sections, and Histology. Challenge yourself on anatomy with our online quiz or assessment. It’s simple and fun! Drill down to your desired structure by clicking through the systems and regions in the human body. Upload and label your own images. It’s Free! Creating a free account enables user image uploads and the ability to add and edit labels for existing images or your own image. Introducing a Sneak Preview of Our Most Highly Requested Feature. Anatomy Expert Quiz. Anatomy Expert Quiz is now live and full of interactive fun. We’ve packed a lot of power into this quiz with a smart shuffle the helps you learn the specific regions or systems you want to learn while refreshing the questions each time you take the quiz. We also have the beautiful image library linked to relevant questions to help you visualize certain structures. Along with all the power of smart shuffling, adding questions to new quizzes and more, we’ve also put a heavy focus on user experience. Making the design fun, interactive, and very simple so you can focus on what matters most. Understanding the human body. Quizzing gives you multiple choice questions to choose from while assessment simply helps you think of the right answer to the question and once the answers are revealed, mark whether you were right or wrong. On multiple choice questions, if you’re unsure of an answer but want to guess, there’s an option for that. 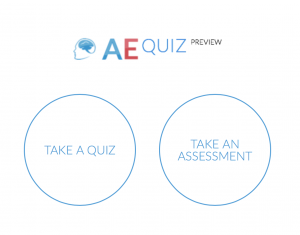 At the end of the quiz you’ll be able to select which questions you have guessed to include them in your next quiz and study them further. 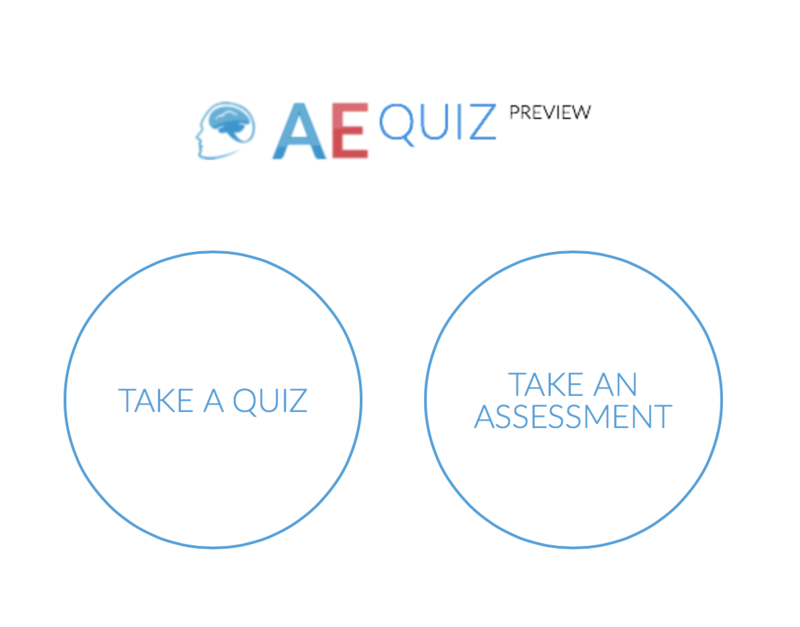 After seeing your quiz results, simply click the plus button to add specific question to your next shuffled quiz. This helps you study these answers until you’ve finally mastered them. Hello Ladies and Gentlemen, and welcome to anatomyEXPERT 2.0! anatomyEXPERT has already gained tons of traction thanks to it’s ginormous library of anatomy media and information. Because of this, we’ve also gotten hundreds of requests with how our users would like to interact with content. Today we’ve added many of these features like ability to label content right on the image, printing structure images with information to study, rating the images so the most popular ones appear first, commenting on structures and more. 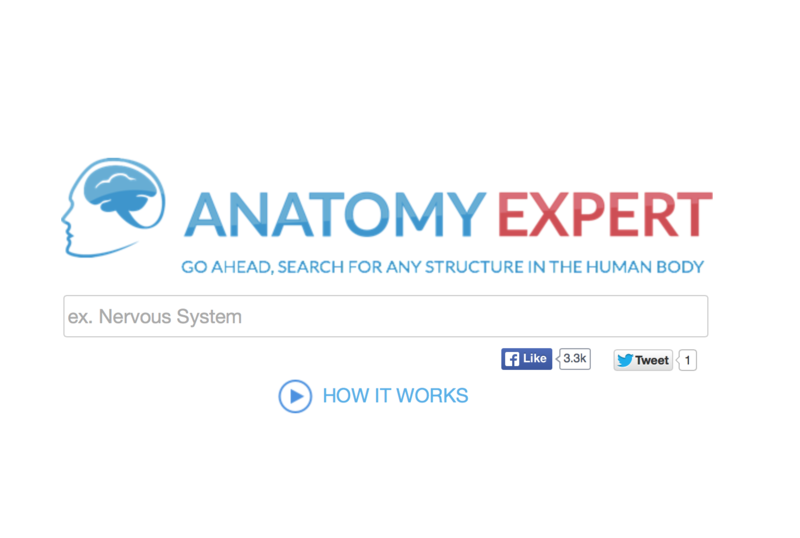 To check out the latest features, just visit anatomyexpert.com and start searching for your favorite terms! Labeling is user generated and monitored by professional anatomists. Sign up to start adding labels and help us grow our resource. You can also benefit by other users labeling. If you find any label misrepresented, there’s an easy flag button that brings it to our attention for review. If you would like the label to display a different term, no problem! Simply click to edit and type in the term you are used to. Benefit from our labeling and media features by uploading your own library of images to label. Sign up now to start uploading right away. If you search for a structure and an image pulls up that you aren’t looking for, simply click the thumbs down button to cycle on to the next most relevant image. The more our users rate our images, the smarter anatomy expert gets in displaying what matters most to you. We’ve created a brand new quiz generator with thousands of questions and more being added every day. Anatomy Expert quiz is currently in preview mode so make the most of this highly requested feature and don’t forget to submit feedback on feature requests or bugs. Not exactly sure what the term is you’re looking for? You can start with a specific region or system and drill down until you find just the image you want. Congratulations! You are now a member! well as stay updated with all current news and information.